Free Air Aland vector logo. 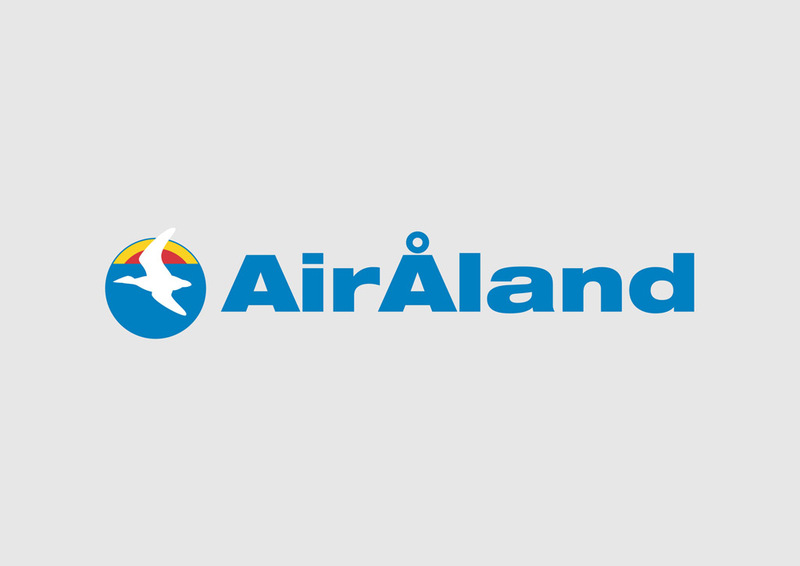 Air Aland is the local airline of Aland, Finland. The airline has its hub at Mariehamn Airport. Air Aland started operating flights in 2005 offering quality flights at reasonable prices to Sweden and Helsinki mainland. Please rate and comment on your favorite free logos. Logo is the copyright of the respective owner.